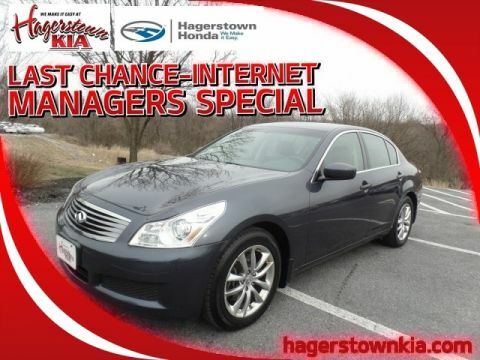 Price REDUCED, LOW MILES, CLEAN CARFAX, Great MPG. Recent Arrival! 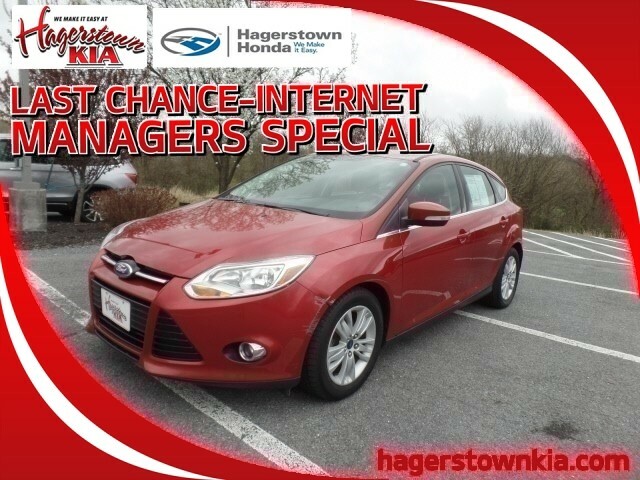 2012 Ford Focus SEL 4D Hatchback 2.0L 4-Cylinder DGI Flex Fuel DOHC FWDSOLD AS-IS! 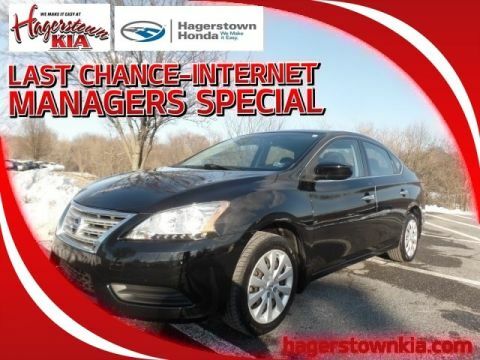 Here is your chance to save big money on this Pre-Auction vehicle offered by Hagerstown Honda/KIA. 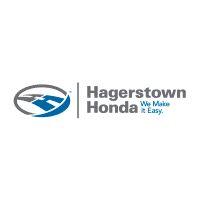 **NOT FOR SALE TO MARYLAND RESIDENTS** Call before we send it to Auction @ 800-800-4727. 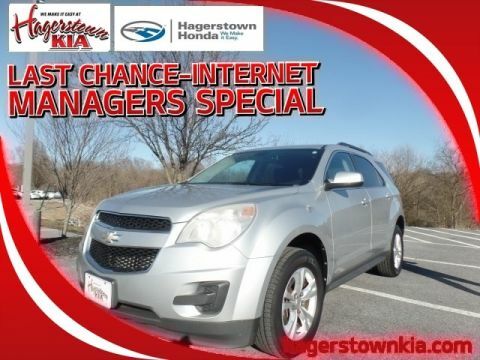 TO RECIEVE THE INTERNET SALE PRICE THIS VEHICLE DESCRIPTION PAGE MUST BE PRINTED AND PRESENTED BEFORE PURCHASE!